Please note that the license code will be send you no later than a couple of days after your purchase. Before purchasing, we suggest that you test the software on your destination PC, by downloading the free trial from the Download menu. 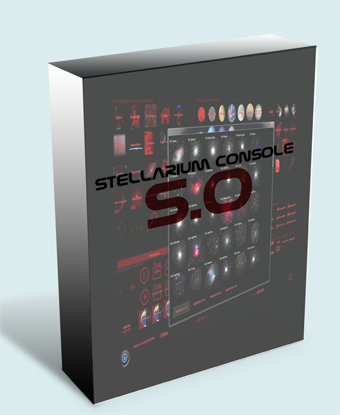 Stellarium Console 5.2.3 (Training and Professional) adds great features to the older versions. For Windows 7, 8, 8.1 and Windows 10. If you get the warning “Windows protected your PC”, click on “More info”, then on “Run anyway”. We are waiting for Microsoft to certificate our app (the software is already signed by its developer).